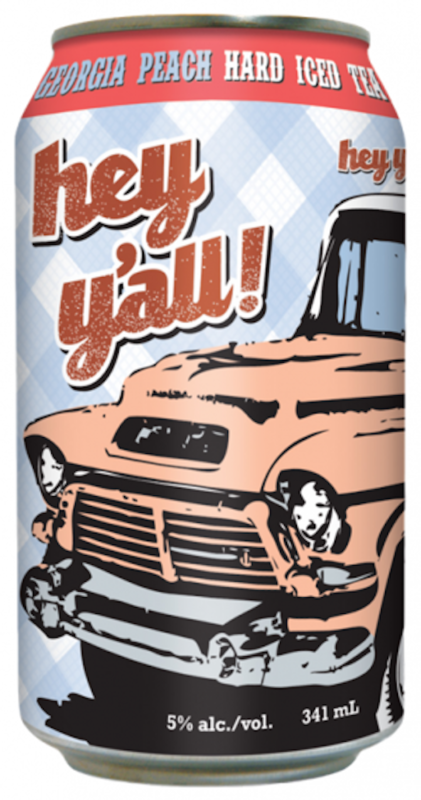 Down south, tea is always served iced & hard! Hey Y’all hard iced teas are brewed with genuine black tea and lightly sweetened. 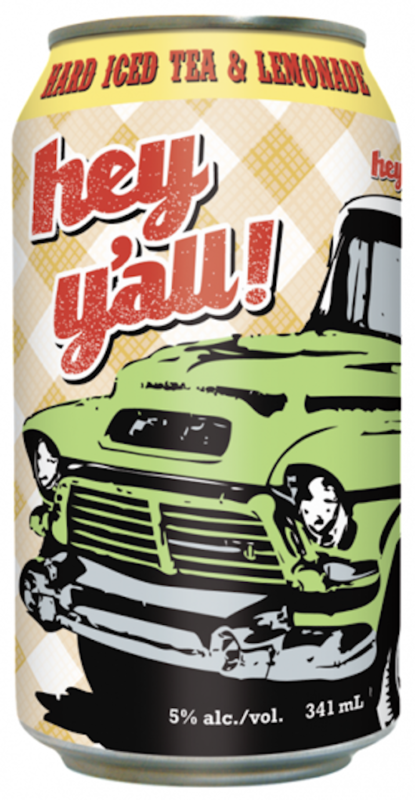 Brewed for summer barbecues and front porch sippin’. Best paired with sun rays and good friends. 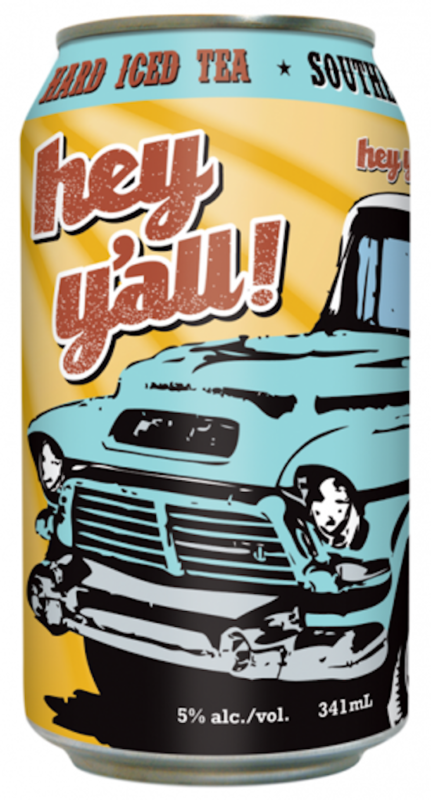 The original southern style hard iced tea brand since 2013. 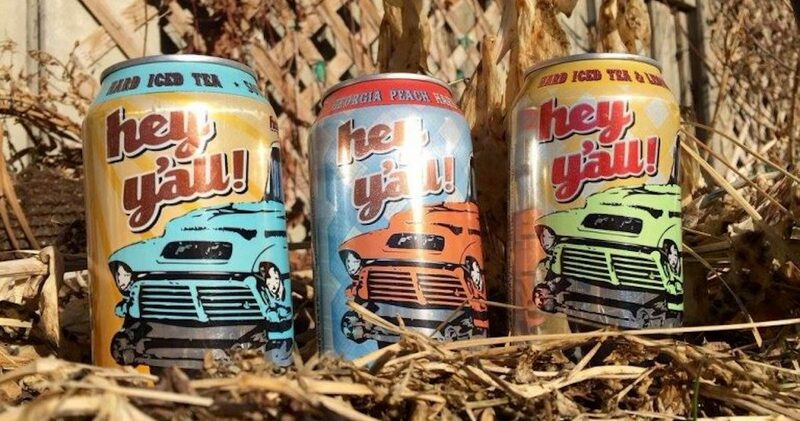 Learn more about Hey Y’all’s Southern Style Hard Iced Teas on their JustBeer profile, or check out their website.